A Mother’s Day picture frame is the perfect gift for Mom, even if she insists she never needs or wants anything. 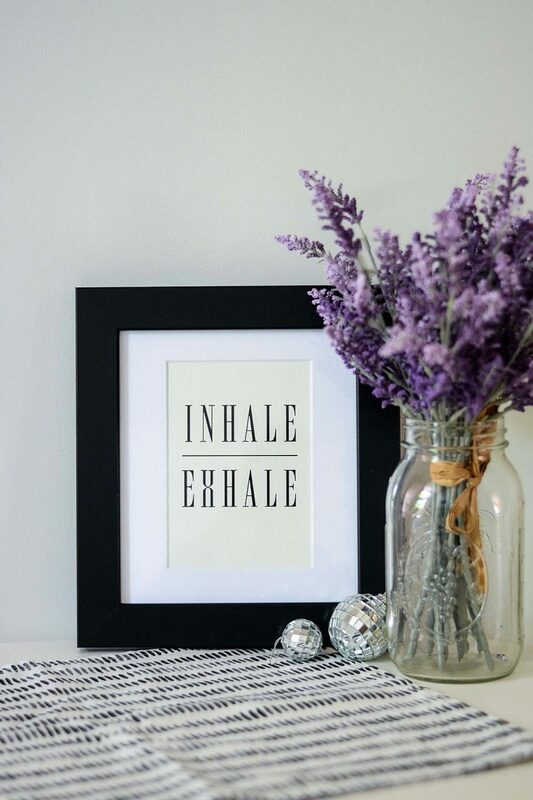 To help get the gift-giving ball rolling, we’ve come up with some ideas for what to frame. 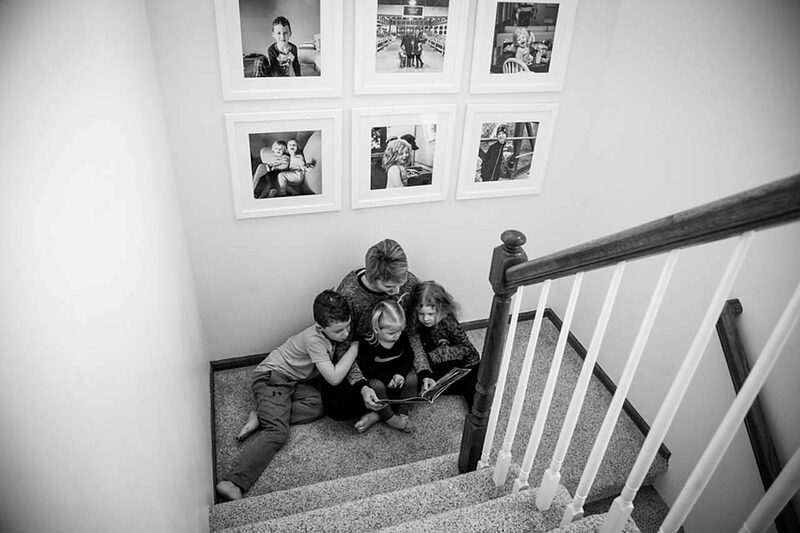 Frame a family photo, an art print, or really anything that will lie flat. With creating a custom picture frame, the creativity and possibilities are limitless! 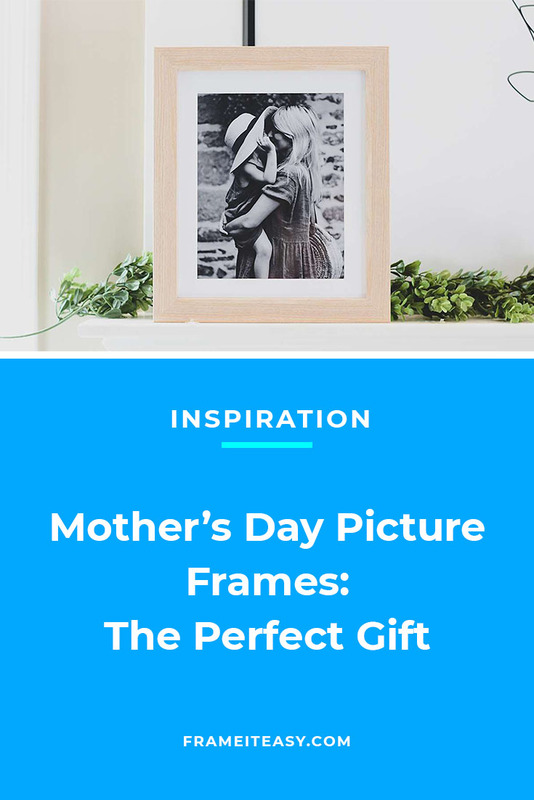 We know there’s a lot of pressure to give a thoughtful and unique gift, so we hope these ideas spark some inspiration for creating the perfect framed gift for the maternal women in your life this Mother’s Day. A framed family portrait is a timeless and meaningful gift that will surely be displayed in Mom’s place of honor at home. A family photo, no matter how formal, is a time capsule to preserve your family’s memories and to remember your loved ones at a certain point in time. Maybe you have a vintage family portrait of Mom’s side of the family, or you have a nice family photo from last Christmas snapped on your phone. 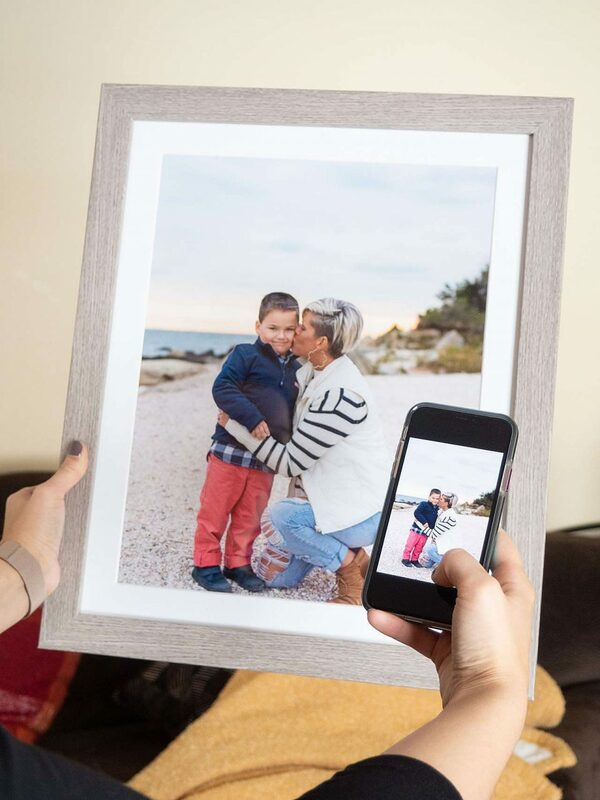 Ordering a custom picture frame is simple, whether you are uploading a photo from your phone, or measuring an old photograph to create a frame to match its worth. Perhaps the two of you have just taken a weekend trip, or the events of a family vacation from years ago keep coming up at holiday dinners — framing a photo from your travels and shared experiences makes an awesome gift! Also, think of framing small mementos from your travels, too. For instance, a unique postcard, maps, or metro cards you all used throughout your travels. The shared experiences between you and Mom are everything, so display the memories that hold a special place in both of your hearts. It’s time to dive into those bulky photo albums that Mom keeps on her shelf. Find a photo (or a few!) that will remind her of the good times, whether it’s from her childhood, your childhood, her college days, or some precious family photos. 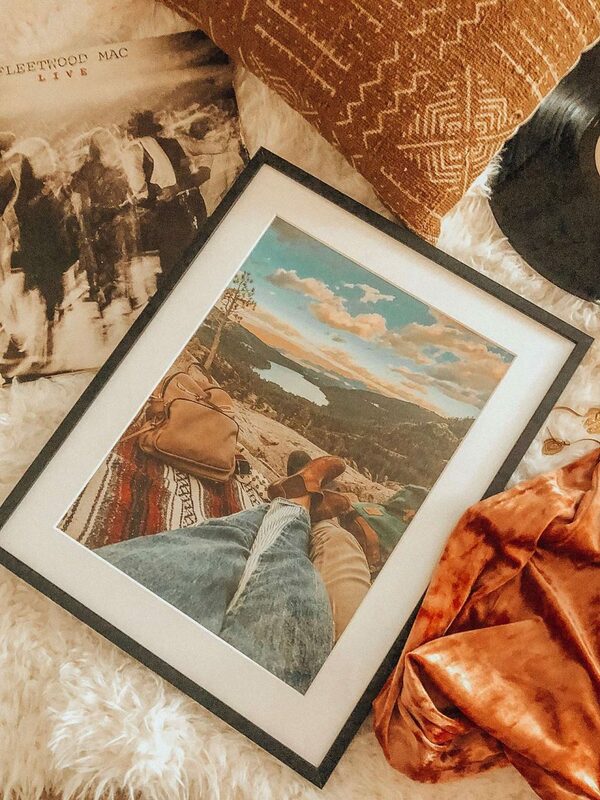 A framed throwback photo will truly wow her with how thoughtful it is. Show her you appreciate all the times she’s been there for you, as well as the times you might not have been in the picture. Has she just moved out of the family home of 30+ years? Does she vacation each year to the same beach cottage? 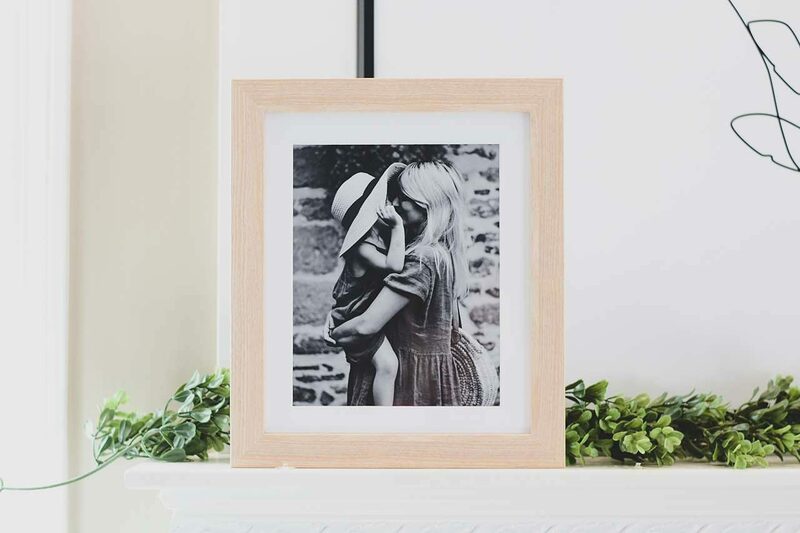 Capture the places that are meaningful to Mom in a framed photo, and create a display for her to keep close to her heart. 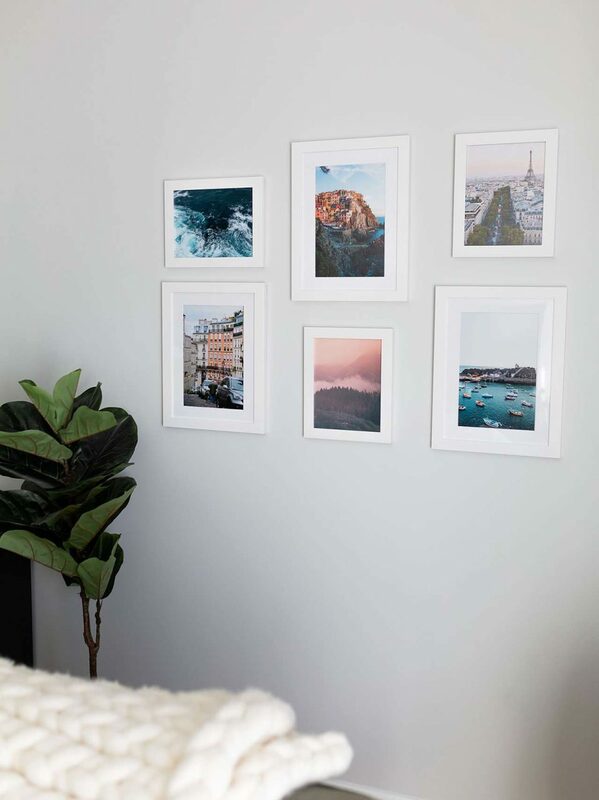 For instance, a set of panorama landscape photos would make a beautiful gallery wall, or frame a simple and charming photo of home. The possibilities are endless, just think of where Mom loves to be. Does she love to cook? Frame one of her family-famous recipe cards. Does she paint in her free time? 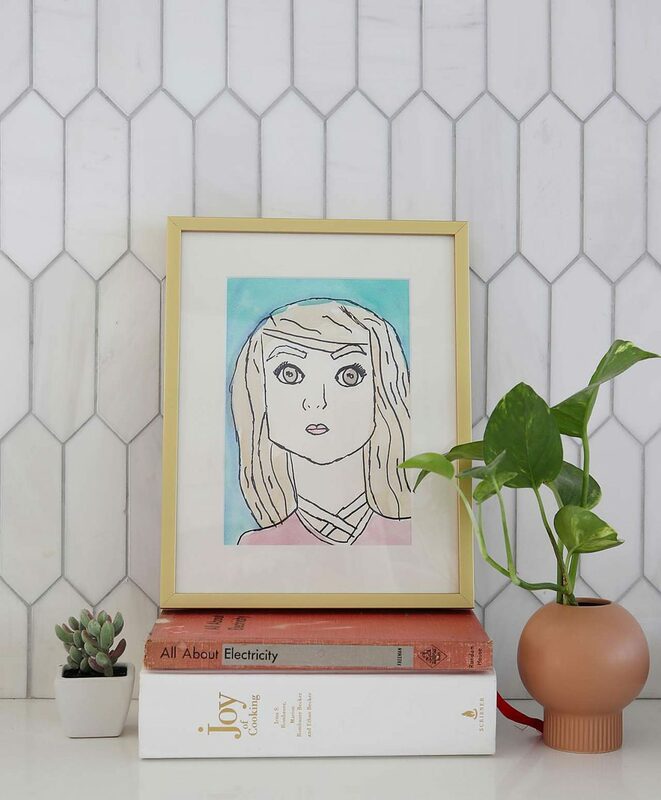 Display her own original work in a custom frame. Sports? Frame an action-shot during a tennis match, or a photo of her mid-pose in a yoga stance. A memento of how she loves to spends her time is a beyond thoughtful gift for Mom. So show her you appreciate her and everything she enjoys! Think of the movies she watches over and over, or the book she recommends to anyone and everyone. Frame a poster or cover of her favorite movie and book to spruce up that empty wall space at home. This Mother’s Day, give a truly treasured gift. and receive a special link for 10% OFF your next order. 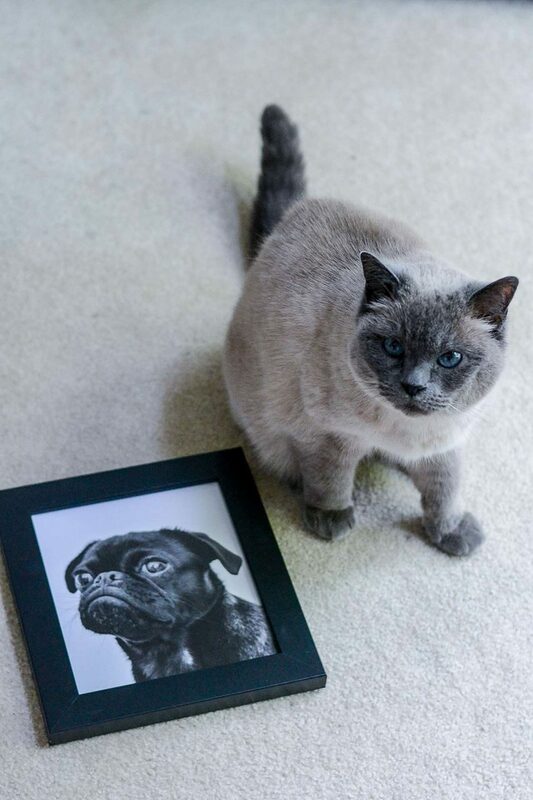 A framed photo of the furry companion she dotes on and spoils would make a lovely gift. So find that adorable photo of her pet(s), and display them in a custom picture frame for a Mother’s Day gift she’ll be sure to love. Find her beloved items from that album or box on the shelf, and create a meaningful display. 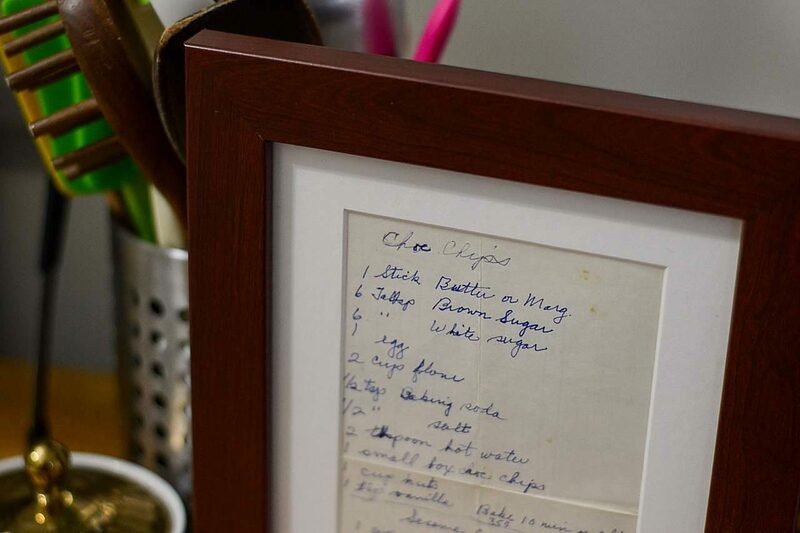 Gifting her a framed display of memories she may have forgotten about makes your present all the more surprising and thoughtful. 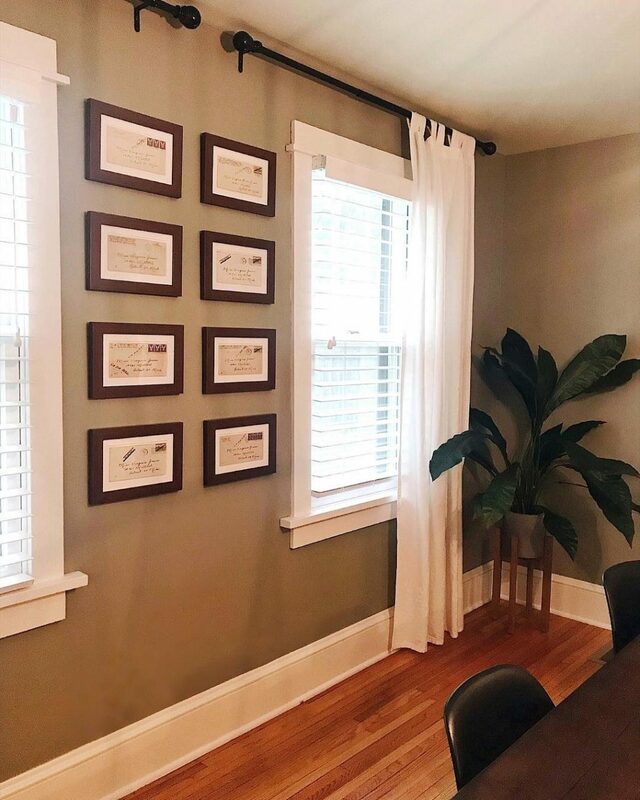 What you frame doesn’t have to be extremely sentimental: find and frame a print that would look great in her living room and it’s a thoughtful gift all the same! We have created another guide to where you can find gorgeous and affordable art online, whether you are looking for a photograph, painting, or print. Display her accomplishments! Take those certificates out of the folder in the cabinet, and create a display for her office or wall. 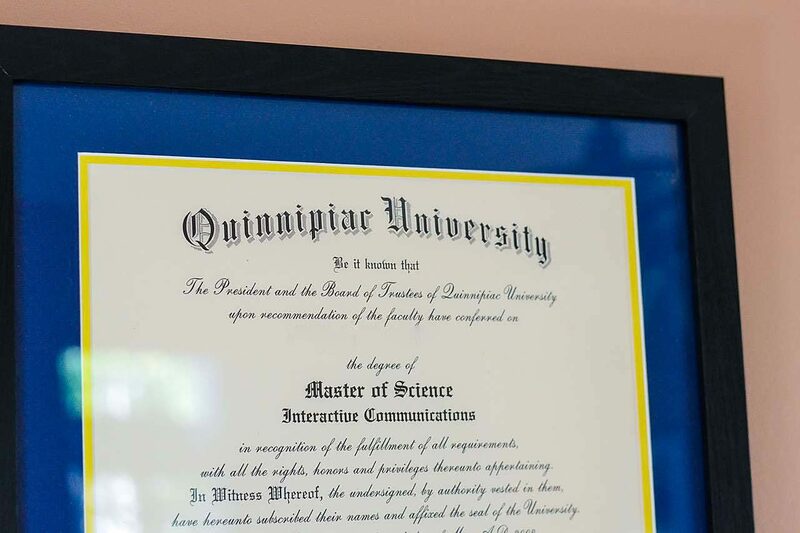 Use larger or even double matting to display these certificates, adding cleaner and more formal look. We all know Mom hangs onto most of our childhood mementos, and we’re sure you have some original doodles stored in a box somewhere. 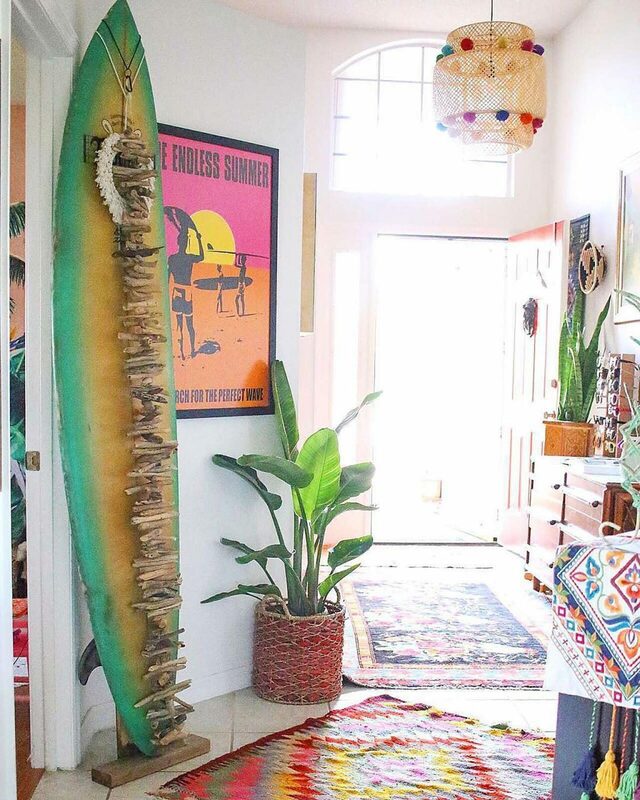 Free the art from storage and get it up on Mom’s wall — we know she’ll love it! Don’t scramble for a last minute gift on Mother’s Day. 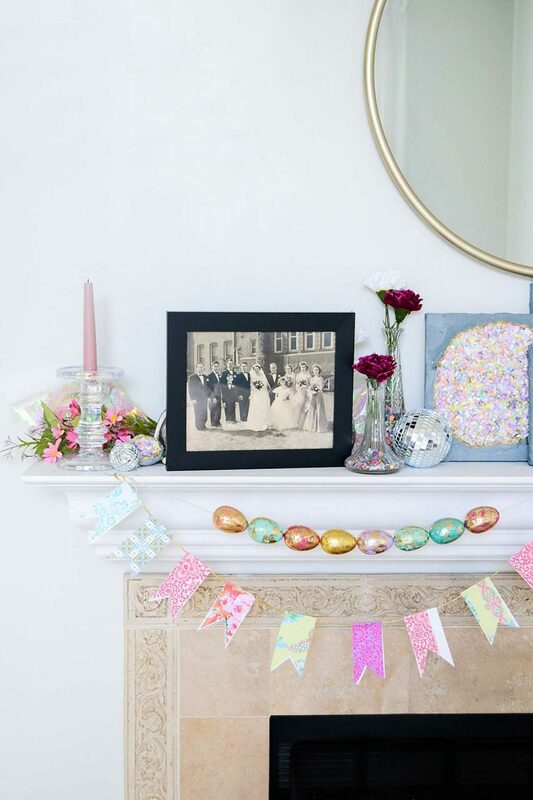 Whether you want to frame a formal family portrait, a goofy selfie, or a nice art print, the possibilities with creating a Mother’s Day picture frame are truly limitless. So skip the flowers-and-card routine, go through Mom’s bins in the attic, and find something that truly means something to her. You know your Mom is one of a kind, so only you know what will be just right for her, but hopefully, these ideas have gotten your wheels turning! 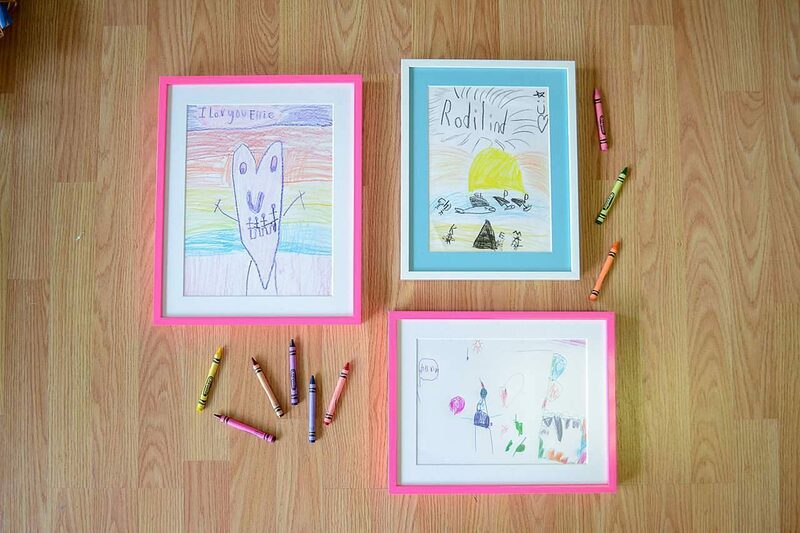 If you’re still looking for inspiration, check out our list of 25 Personalized Picture Frame Ideas.